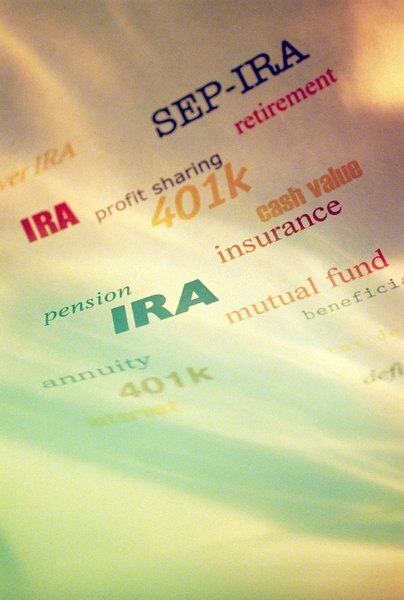 A SEP is a type of business retirement plan you can implement for yourself and your employees. 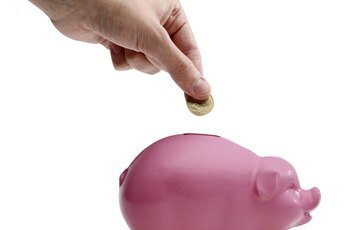 As the name implies, a Simplified Employee Pension plan is a relatively simple retirement plan to operate. However, one of the key provisions of a SEP plan is that you cannot favor "key employees" to the detriment of rank-and-file workers. This type of favoritism is known as a top-heavy condition, which requires corrective action. While the fixes can be easy to implement, failure to do so will result in significant penalties from the Internal Revenue Service. A top heavy condition in a SEP-IRA means that lower-paid employees are not receiving at least a minimum benefit in the plan as compared with employees at the top of the pay scale. 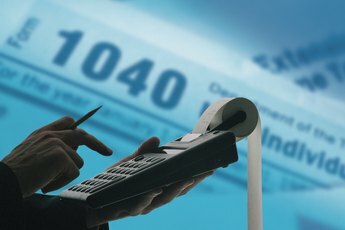 The IRS requires an annual test based on the values in the SEP as of the last day of the preceding year, also known as the determination date. A plan is considered top heavy if the aggregate value of "key employee" accounts is more than 60 percent of the aggregate value of all plan assets. 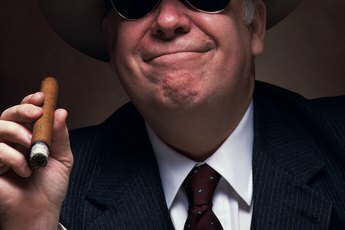 The IRS defines a key employee as someone who owns at least 5 percent of the company, someone who owns at least 1 percent of the company and has compensation of more than $150,000 or a company officer with compensation over $165,000, as of 2012. If your plan qualifies as being top heavy, you must contribute a minimum amount to "non-key employee" accounts in the plan. The IRS requirement is a contribution of at least 3 percent of the non-key employee's compensation for the prior year. For example, if your plan is top heavy and one of your employees earned $20,000 in the previous year, you must contribute at least $600 to that employee's SEP account to comply with IRS requirements. The IRS requires top heavy plans to have one of two vesting schedules for employee accounts, either the three-year cliff or the six-year graded schedule. "Vesting" refers to the legal right of an employee to the employer contributions in the SEP. Under the three-year cliff schedule, employees must be fully vested in their SEP accounts after three years of service. The six-year graded schedule allows a gradual vesting of employee accounts as long as they are 100 percent vested after six years of service. Failing to comply with all IRS requirements regarding a top-heavy SEP can result in the disastrous consequence of having your plan disqualified. A disqualified SEP results in the termination of the SEP plan and the taxable distribution of account balances to all employees. However, the IRS works with employers to avoid these consequences through the Employee Plans Compliance Resolution System. Under this program, the IRS generally allows you to take up to two years to bring your plan into compliance. The IRS can also help you structure your plan in a way that a top heavy situation is impossible, thereby eliminating the need for the annual top heavy test. 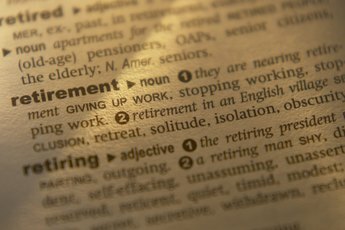 What Is 401A Retirement Plan?